This British Army cavalry regiment was raised in Ireland in 1693. It went on to serve in many campaigns until 1958, when it was merged into The Queen's Royal Irish Hussars. Raised as a dragoon unit in 1693, this regiment was originally formed from Protestants living in Ireland. 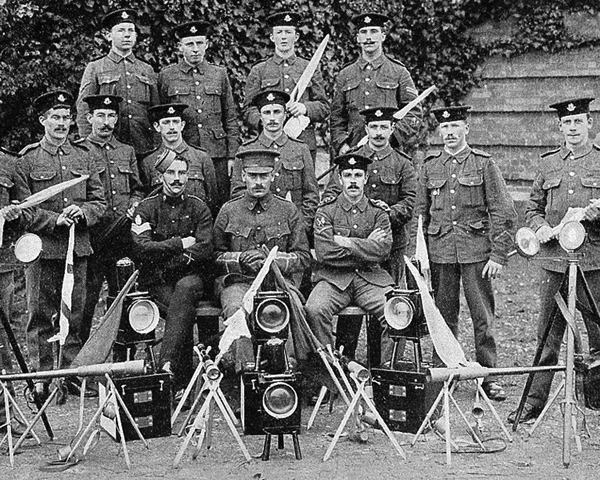 This was only two years after supporters of the deposed King James II had been decisively defeated at the Battle of Aughrim, so the new regiment remained in Ireland on policing duties. In 1704, it was posted to Portugal and Spain during the War of the Spanish Succession (1701-14). It remained there until its capture at Brihuega in 1710. Following a prisoner exchange, the regiment returned to Ireland, where it disbanded in April 1714. However, the First Jacobite Rebellion triggered its re-formation in July 1715. It went on to fight against both Jacobite Rebellions, but otherwise remained in Ireland from 1715 until 1794. The regiment was designated the 8th Regiment of Dragoons in 1751. It became a light dragoon unit in 1775 and gained the ‘King’s’ prefix two years later. Which of the following was a nickname of the 8th Hussars? In 1710 the regiment captured the Spanish cavalry’s belts at Almenara. From then on, it was allowed to wear its sword belt over its right shoulder, not round the waist as was usual for dragoon regiments. In 1794, the regiment was posted to the Low Countries during the French Revolutionary War (1793-1802). From 1796, it garrisoned the Cape of Good Hope before sending a detachment to join General Sir Ralph Abercrombie’s force in Egypt in 1801. In 1802, it sailed to India, where it stayed for 22 years, fighting in the Second and Third Maratha Wars (1803-05, 1817-18), as well as campaigning against Meer Khan in 1812 and in Nepal in 1814. In 1822, just after its return to Britain, it was renamed and re-equipped as a hussar regiment, keeping order in England and Ireland for the next 30 years. It fought against the Russians at Silistra on the Danube, en route to the main theatre of the Crimean War (1854-56). 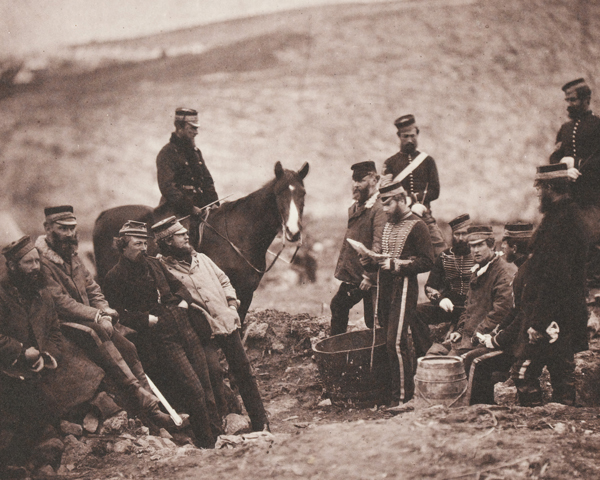 There, it served at the Alma (1854) and took part in the infamous Charge of the Light Brigade at Balaklava (1854). The charge was led by the Earl of Cardigan, who had been an officer in the 8th Hussars from 1824 to 1830. 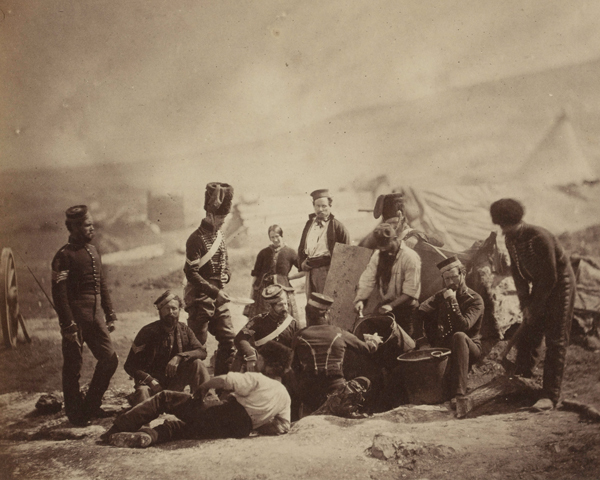 Only 154 members of the regiment returned from the Crimea in 1856. They were in Ireland for less than a year before being dispatched to deal with the Indian Mutiny (1857-59). One of the regiment’s squadrons fought at Gwalior, where four of its soldiers won the Victoria Cross and a fifth killed the Rani of Jhansi. It then formed part of India’s garrison until 1864, and again from 1878 to 1889, guarding lines of communication between Kabul and Peshawar during the Second Afghan War (1878-80) and fighting against the Shinwarrie tribe. 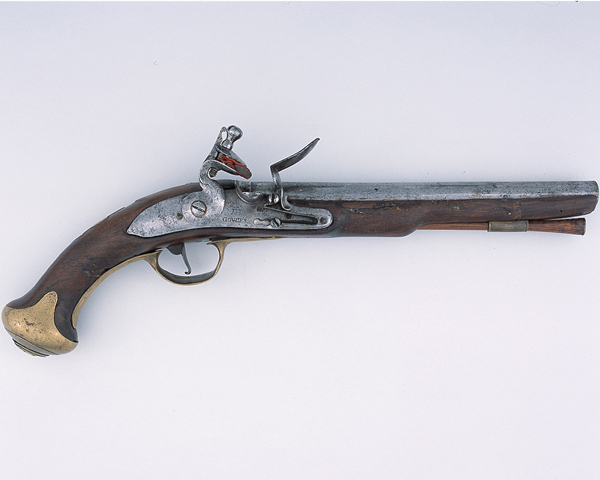 It spent the rest of the 19th century in England and Ireland. And from there, it sailed to the Boer War (1899-1902) in 1900, taking part in the anti-guerrilla operations. The regiment spent the First World War (1914-18) on the Western Front, fitting in several engagements including Givenchy (1914) the Second Battle of Ypres (1915) and the Somme (1916). It made its last mounted charge there in 1917. In 1919, it was posted to Iraq and then to Germany in 1926, before moving to Egypt and Palestine from 1933 to 1939. During this period, it was also converted to armoured cars and then light tanks. During the Second World War (1939-45), the regiment saw a lot of action in North Africa (1940-42) and Greece (1941). The former campaign included the Battles of Sidi Barrani, Bardia, Beda Fomm and Sidi Rezegh in 1941, the Gazala battles of May-June 1942 and El Alamein in October 1942. The regiment then returned to Britain to prepare for the invasion of Europe. 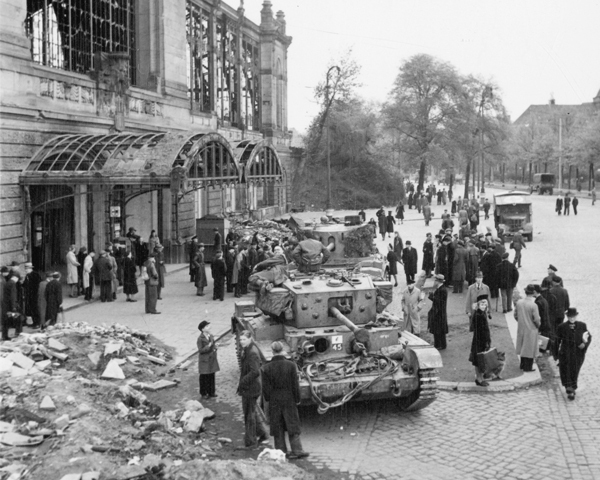 It landed with its Cromwell tanks two days after D-Day (June 1944), fighting throughout the North West Europe campaign before ending the war near Hamburg. It then joined the occupation forces. The regiment’s final campaign was in Korea between 1950 and 1952, which included service on the Imjin River. It then moved to Germany to join the British Army of the Rhine. 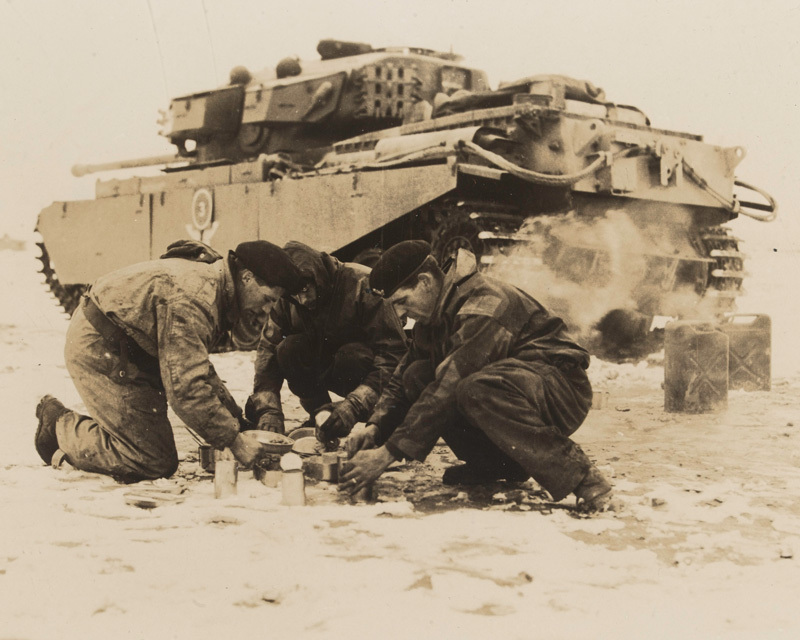 Due to heavy losses in 1942, the regiment had temporarily merged with the 4th Queen's Own Hussars. This amalgamation was enacted again in October 1958 - this time permanently - to form The Queen's Own Royal Irish Hussars. 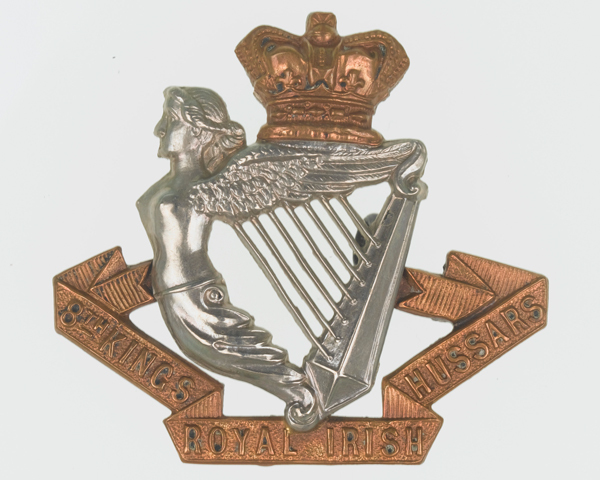 Explore the history and collections of the 8th King's Royal Irish Hussars by visiting the Queen's Royal Hussars Museum.